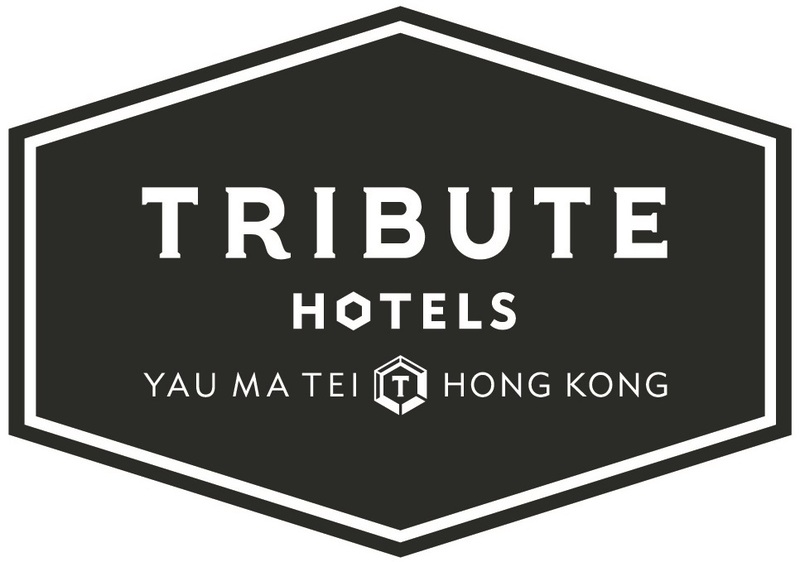 Embracing and encouraging the talent of Hong Kong’s next-generation artists, Tribute has teamed up with a rising star of the Hong Kong art scene. 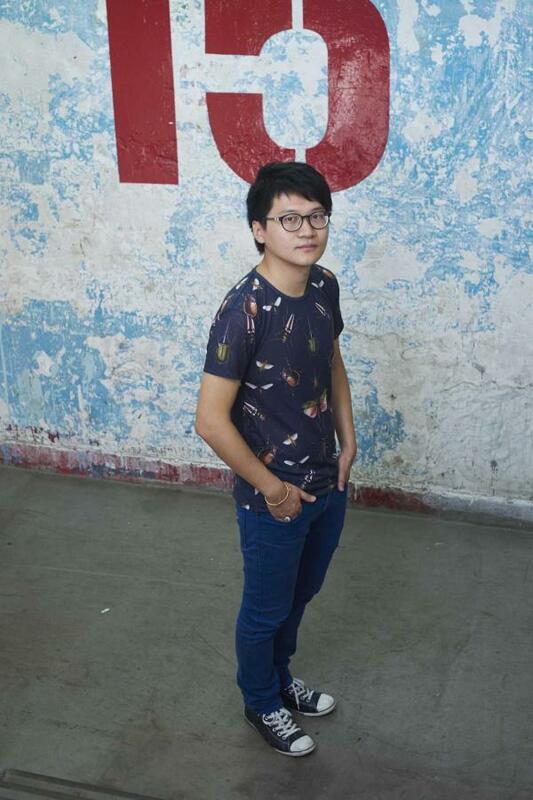 Trevor Yeung is a young, diligent artist whose motivations are rooted in his various inner conflicts. His practice utilises botanical ecology, photography and installation as metaphors to reference the emancipation of everyday aspirations towards human relationships. Infused with local references and personal experiences, Trevor’s in-room artworks shine a light on his fancy for mixed media and installation. Trevor is a horticulture and aquarium enthusiast. Typically associated with men in their golden age because it requires an appreciation for slow processes and a preference for systematization, this hobby aptly reflects the artist’s approach to his art.